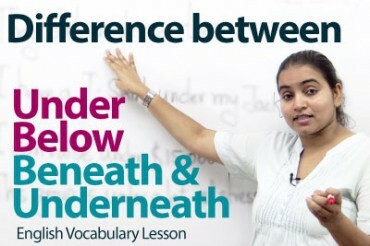 How to form continuous tenses? They will be waiting for you at the mall. 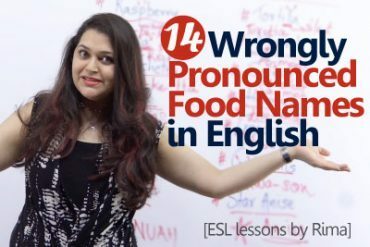 14 Wrongly pronounced food names in English. 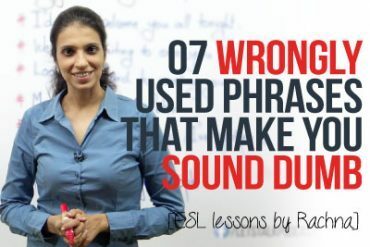 07 wrongly used everyday phrases that make you sound dumb.